Are you looking for African female dog names and meanings? Naturally choosing a name and not knowing what it means is not for you. Well it is a very smart decision. The lack of knowledge can cause a confusion or even be offensive to some people. So it is very wise to double check and know what is the meaning of your new dog’s name. We are coming with help! First read few examples of the african female dog names and their meanings and later try our dog name generator. So what are examples of aArican female dog names and meanings. Akono for instance means ‘it is my turn’. The other example is Aisha, you might have heard this name but do you know it means life? Not yet satisfied? How does Kibibi sounds to you. It is a nice name with even nicer meaning of little lady. Urbi means princess and Dalila is a gentle soul. One more name that means the happy one is Oseye. 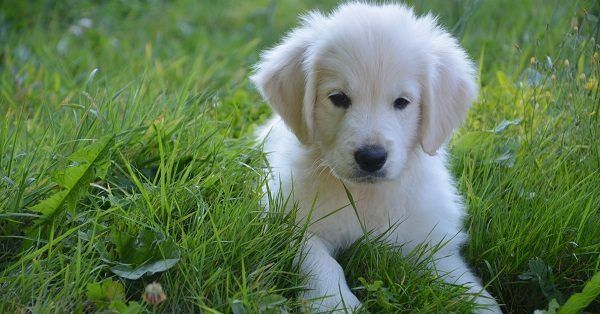 If you are confused or simply do not have time to browse through internet in the search for the meaning of the desired name, try our dog name generator. 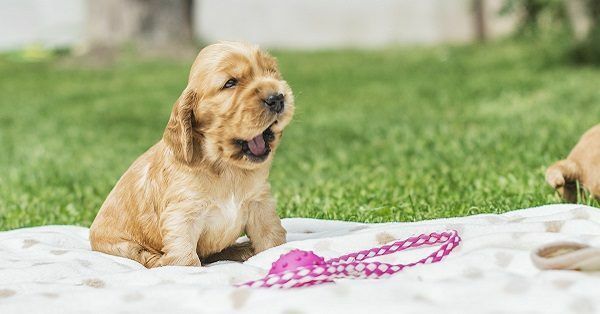 To receive a list of African female dog names and their meanings, you have to simply limit the search with three filters namely African names, female names and names with a meaning. Simple, right? We hope you will find exactly what you are looking for.